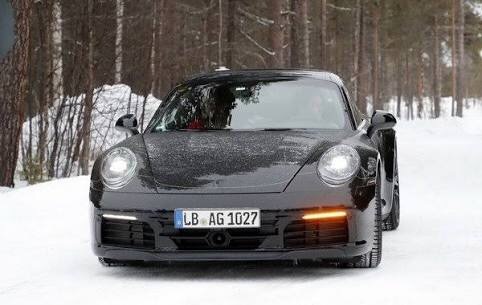 The next-gen Porsche 911 was spied once again in the snow with much less camoflage than before – with what appears to be most of the production body panels. 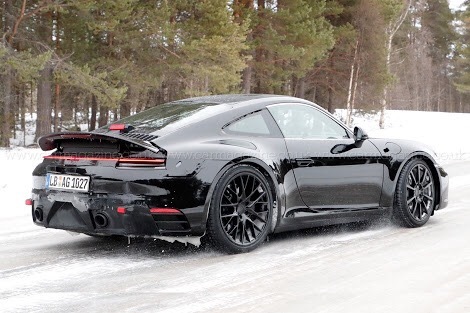 The design of the next generation of 911 (believed to be called 992) is said to have very incremental changes, which can be seen on this spy shot. I am SUPER excited about the new 911. Let me know what you think!